Written from the perspective of The Last Jedi's Paige Tico, this new book has deeper ties to the saga. 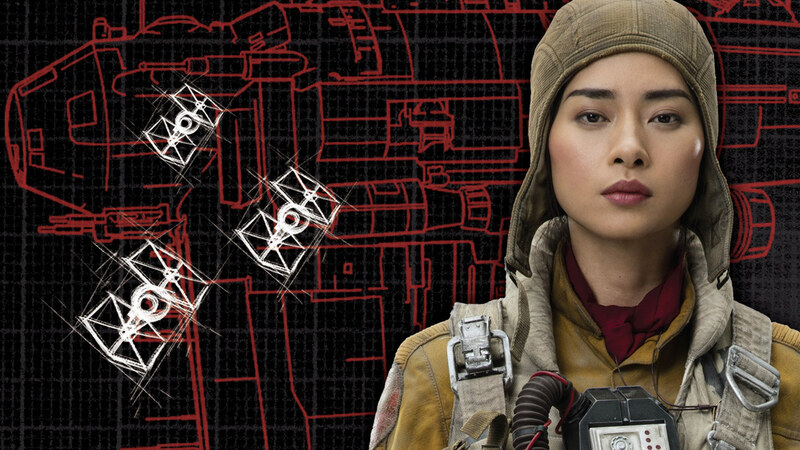 For anyone excited to learn more about Paige Tico, her sister Rose, or other Resistance fighters, look no further than Jason Fry’s Bomber Command. Bomber Command is a journal-style book filled with illustrations, schematics, and fold-out pages written from the perspective of Paige, a ball-turret gunner for the Resistance. And for Star Wars fans looking for links to the greater Star Wars universe, Bomber Command is filled with fascinating and fun connections. Here are just a few ways Bomber Command ties into the larger Star Wars universe. 1. 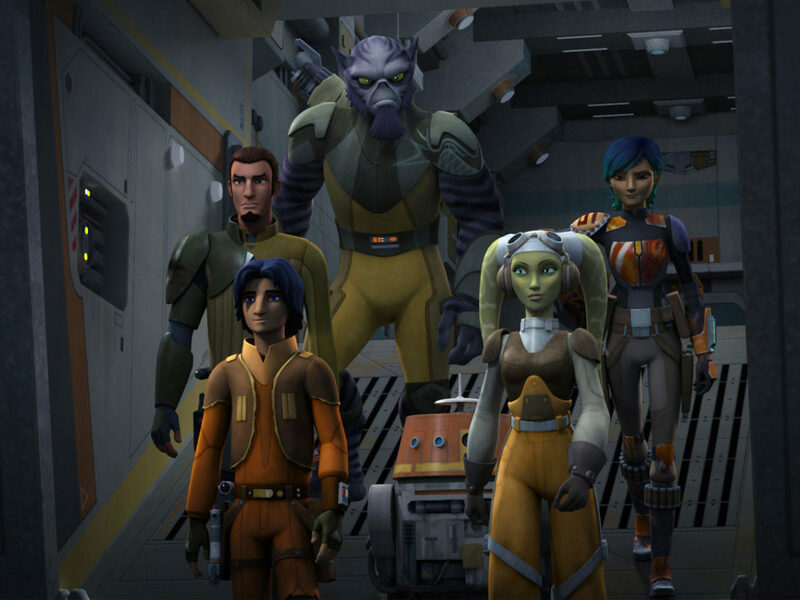 It provides a backstory for Paige, Rose, and Cobalt Squadron. Bomber schematics for Paige’s ship, Cobalt Hammer, and details of the magno-charges in the bomb bay we see Paige climb through during the opening sequence of The Last Jedi start off the book. 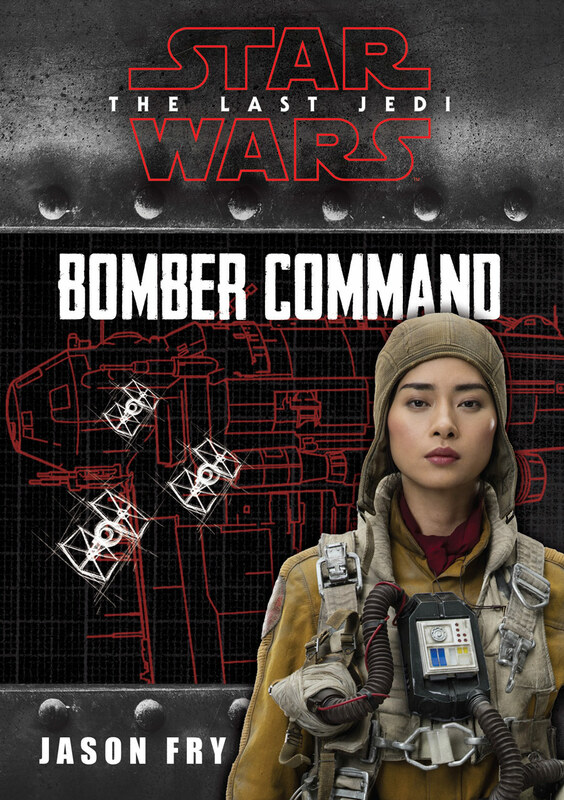 Bomber Command also includes information about her fellow crew, who play a prominent role in the companion novel Cobalt Squadron, and an explanation for why Paige and Rose were not on the same ship in The Last Jedi. While detailing her family history, Paige reveals how she and Rose received their matching pendant necklaces and her plan to share stories of Finn’s heroics with Rose. 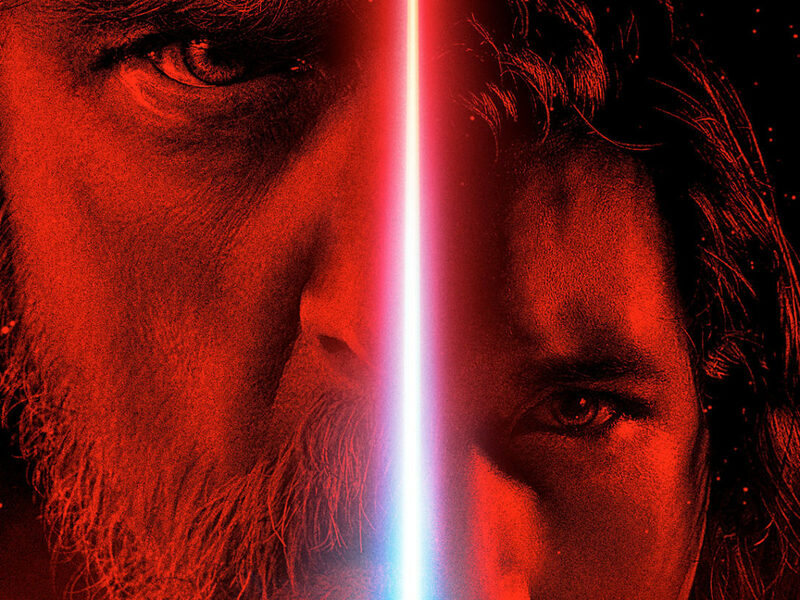 Paige journal entry “we all need hope to get through this fight” serves as a nice set up for Rose and Finn’s introduction to each other in The Last Jedi. 2. 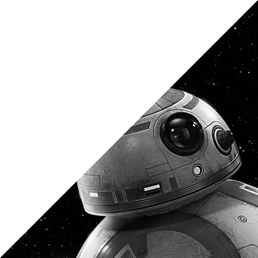 It adds details to the Force Awakens timeline. 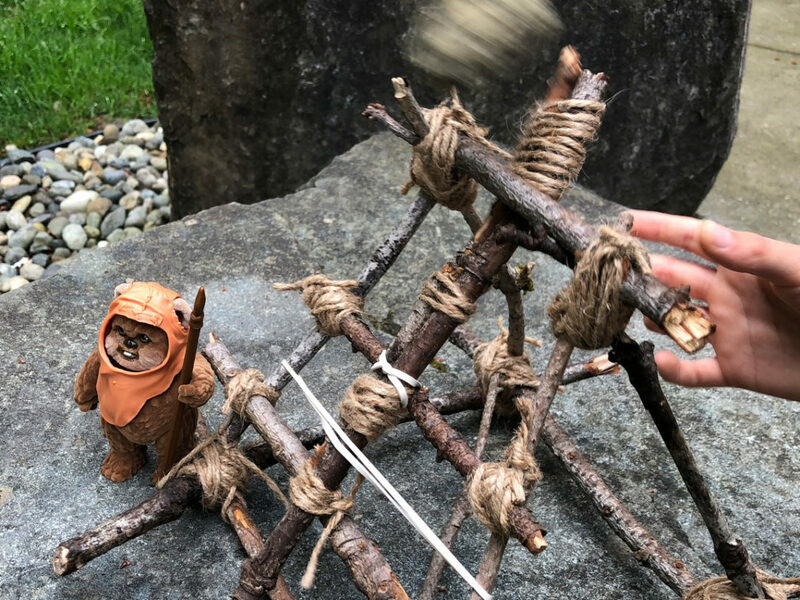 Since the timeline for Bomber Command is shortly before The Last Jedi, many of the events Paige refers to in her journal took place during the events of The Force Awakens. 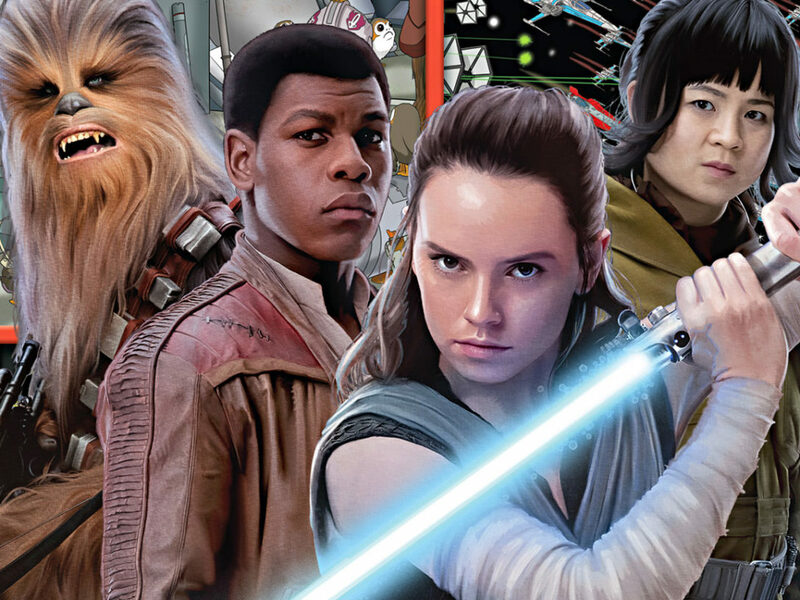 Many of the entries flesh out what Leia and the Resistance were doing during the time Rey and Finn met on Jakku and made their way to the Resistance Base on D’Qar. 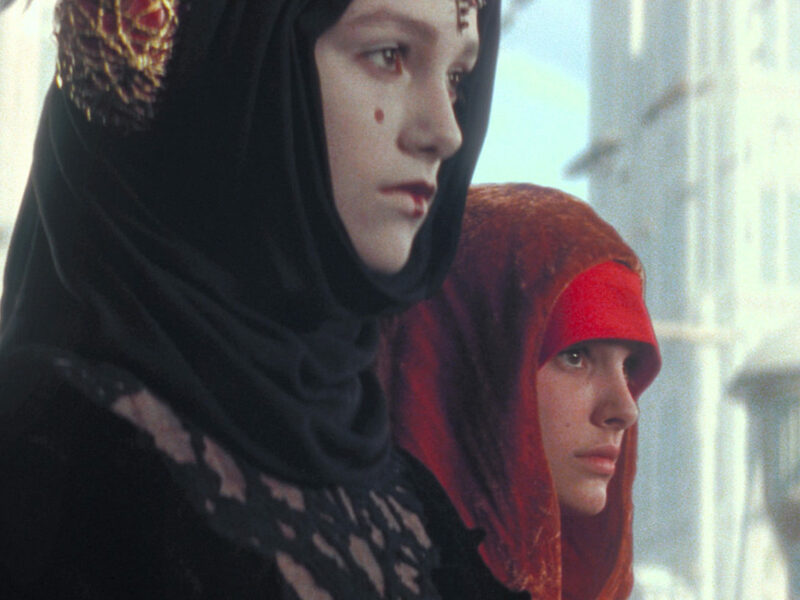 While the Frontier Corps program has not been referenced before, the subject of First Order and Imperial recruitment has popped up in several other Star Wars productions. In Star Wars Rebels, Lothal is home to an Imperial Academy training cadets to become stormtroopers, and Finn references being taken from his family at a young age to join the First Order in The Force Awakens. 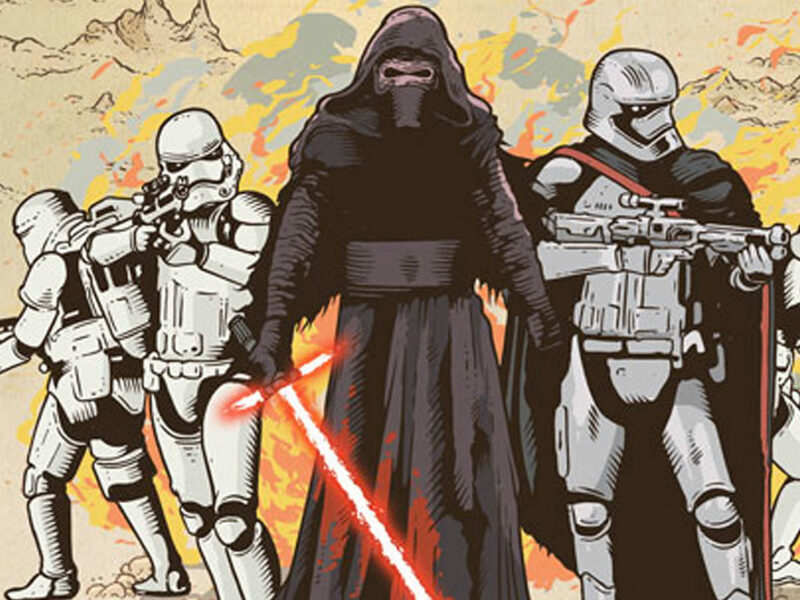 The Battlefront II storyline also references a secret operation, Project Resurrection, which focused on forcibly turning children into First Order troopers. 3. It features bombers through time. 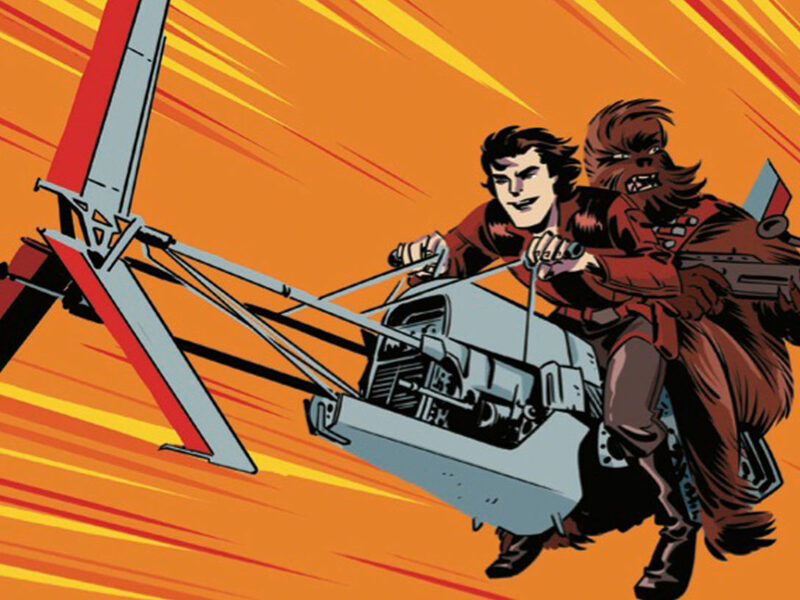 Bomber Command has a lot of information about ships seen in The Last Jedi, but there’s also a bit of history in Paige’s journal about bombers such as the Y-wing, TIE bomber, and the Hyena Bomber. 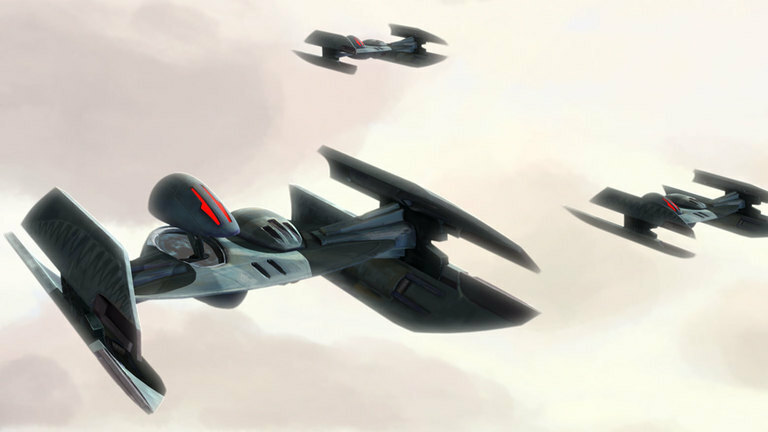 All of these ships were seen in the original trilogy movies, Star Wars: The Clone Wars, and even the video game Battlefront II. 4. It includes creatures from across the galaxy. Bomber Command has a variety of fantastic illustrations, from ship schematics to portraits of Paige’s fellow crew members, to detailed instructions for using a Breath Mask (notably for oxygen breathers). Included among all of these drawings are sketches of creatures Paige hopes to see in person one day. 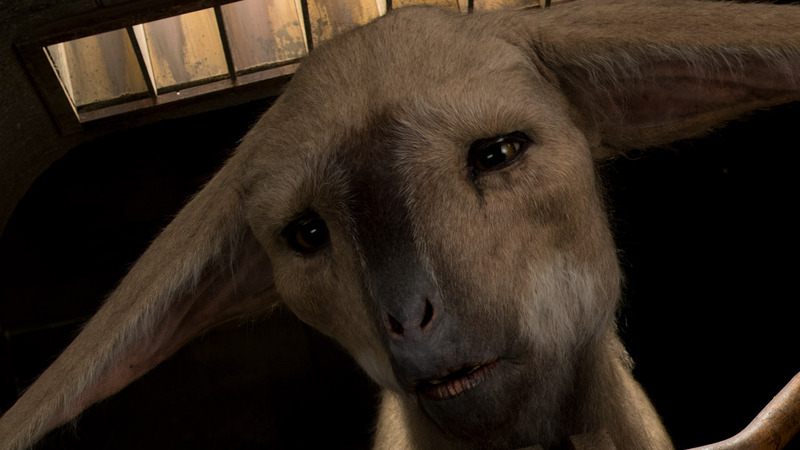 Fathiers, a clear favorite of Rose in The Last Jedi, start off this section that also includes creatures such as Jabba’s favorite snack, the gorg, from Return of the Jedi, and The Empire Strikes Back’s pesky power-cable-loving mynocks. Other sketches include cat-like tookas, who made appearances in Star Wars: The Clone Wars, Star Wars Rebels, and Rogue One (in doll form), a fierce narglatch (seen in several episodes of Star Wars: The Clone Wars), a purrgil (see the Star Wars Rebels episode “The Call” for a look at these space-whale creatures), and a happabore (who memorably shared a Jakku water trough with Finn in The Force Awakens). 5. It maps it all out. As the Star Wars universe expands, so does the need for maps to track the locations of different planets and systems. 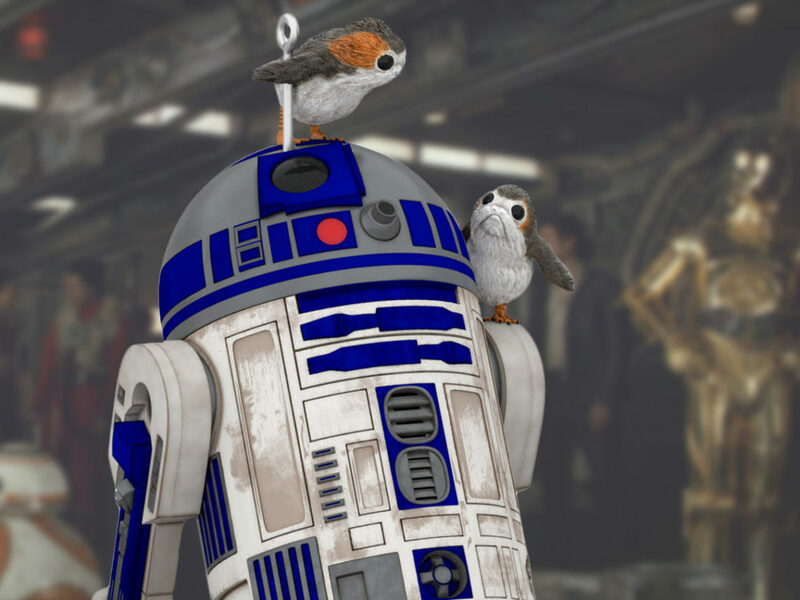 The First Order Space Galactic Map in Bomber Command includes planets that played a large part in multiple Star Wars films including Naboo, Endor, Jakku, and Yavin, as well as Paige’s current home on D’Qar with the Resistance. Bomber Command is available now.